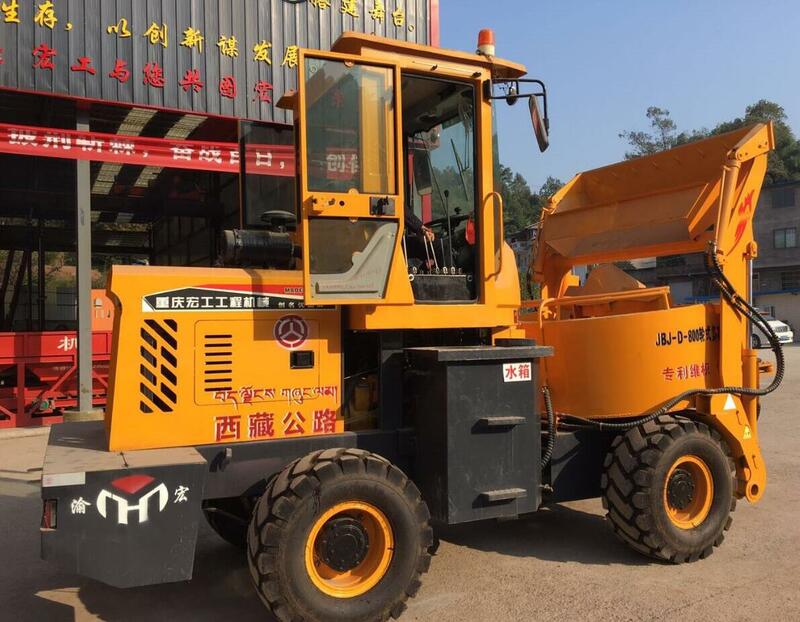 Product categories of Mobile Concrete Mixer, we are specialized manufacturers from China, Mobile Concrete Mixer, Off-Road Concrete Mixer suppliers/factory, wholesale high-quality products of Portable Millstone Type Concrete Mixer R & D and manufacturing, we have the perfect after-sales service and technical support. Look forward to your cooperation! 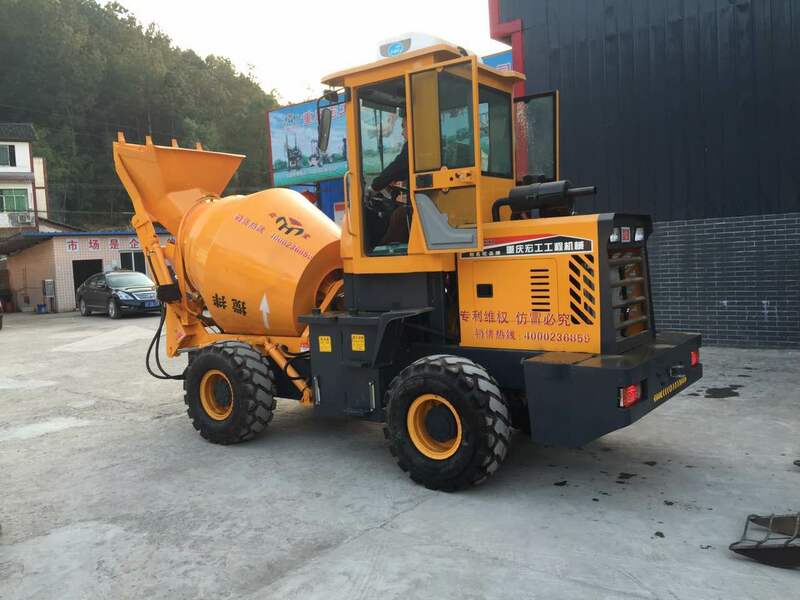 Self-loading concrete cement mixer is the combination of concrete mixer tractor and cement mixer, which can automatically feed, measure, mix and discharge concrete mixture. 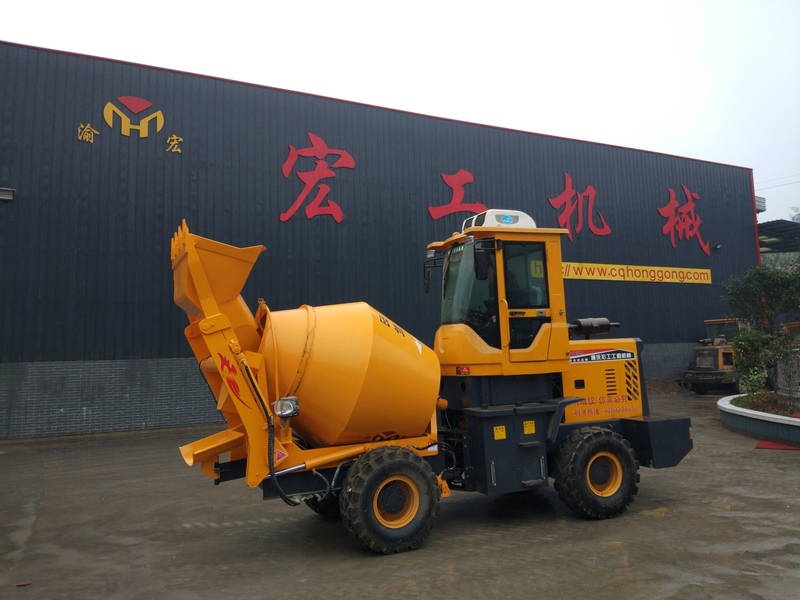 Equipped with a powerful engine and 4 wheel steering, the self loading concrete mixer is just like a small car and the operator can drive it to where it needs to go. It is very convenient for loading material, such as cement, aggregate, stone. 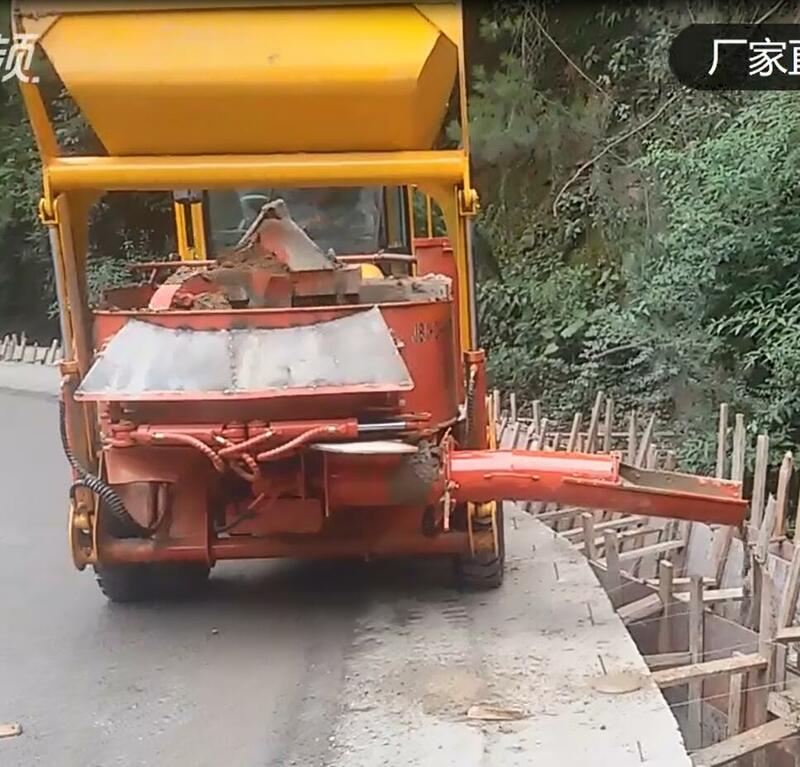 Suitable for limited site and widely used in new rural construction, urban construction ,tunnel ,airport ,seaport ,high-speed rail site and so on. 1. 24Hours after-sales service by email or phone. 5. Warranty: 12 months warranty , 1 year free spare parts shipped together with machine. beyond the warranty period, all spare parts offered to you with our cost price (not including freight).